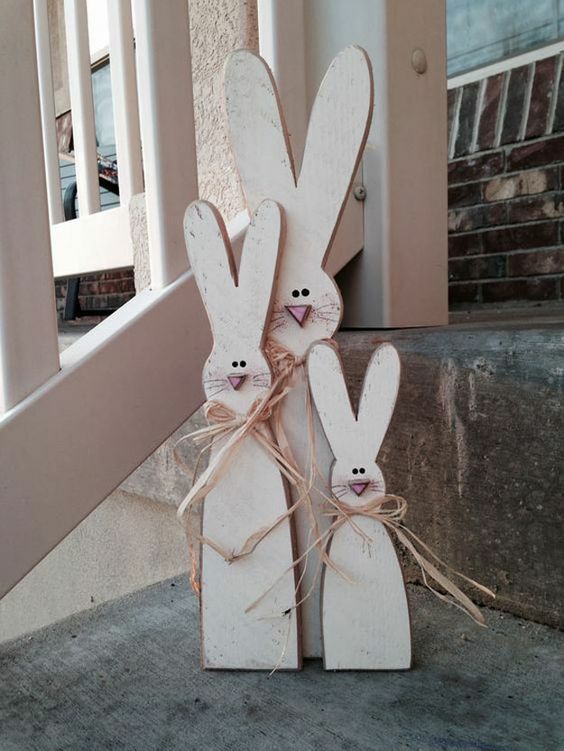 Easter is the next big holiday you are looking forward to celebrating and you should start with the decorations. 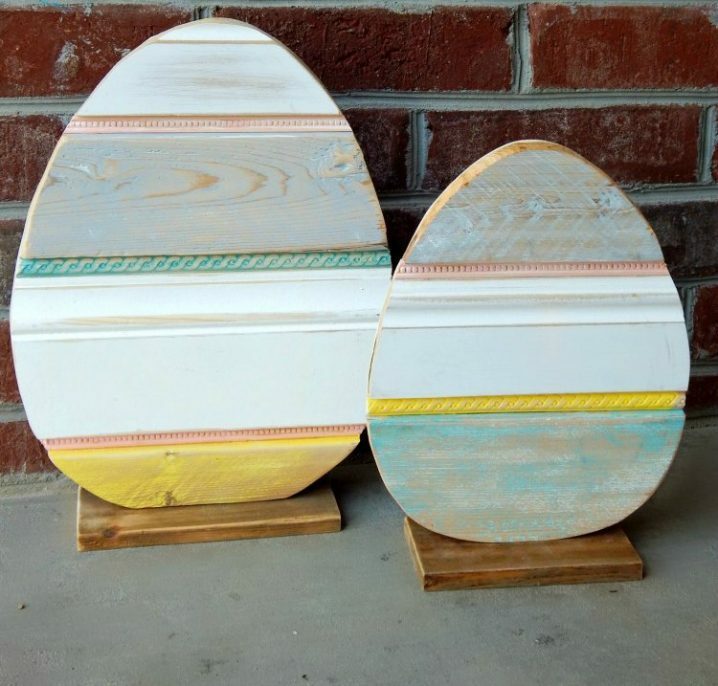 The traditional symbols of these holiday are of course eggs and bunnies, but instead of sticking to some plain designs, you may choose some wooden ones. 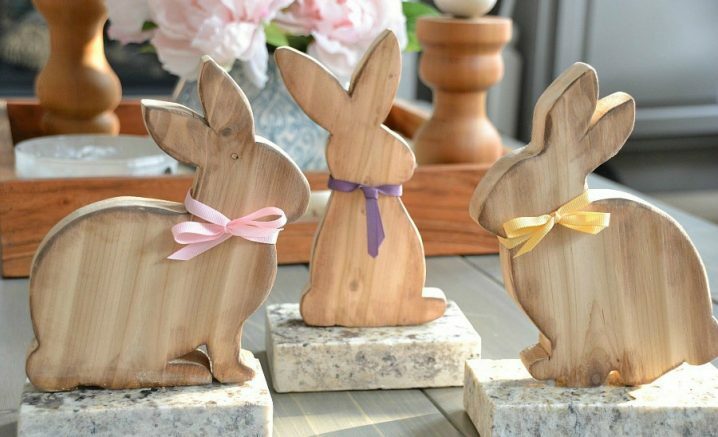 Wooden Easter decorations can look absolutely awesome and today we want to show you several ideas that you can get inspired from. 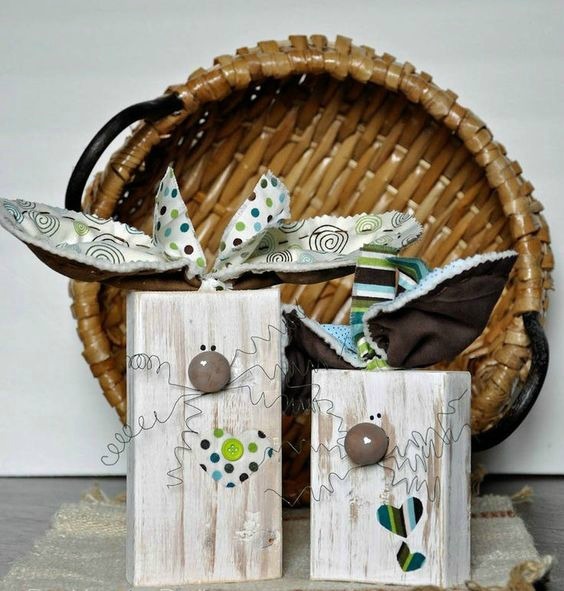 These ideas are quite versatile and although you can choose to buy some such decorations, you may even try to make some on your own. So, you will save some money and you will have the most unique decorations. Let’s check them out! 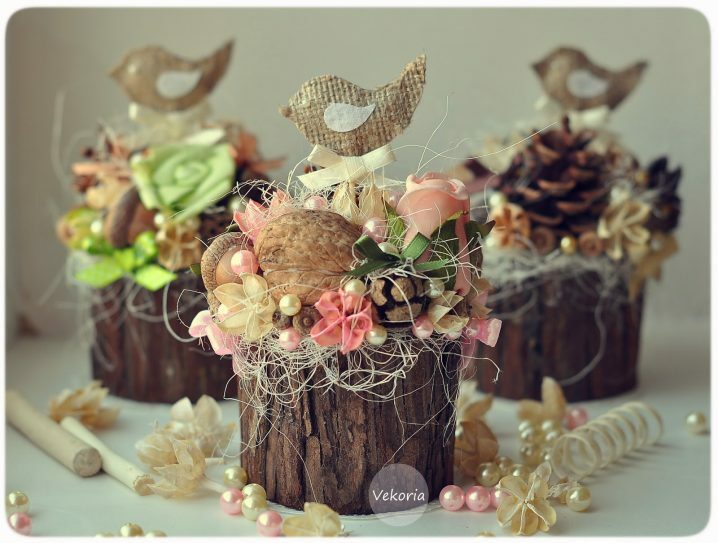 You can buy such decorations or maybe even try to make some on your own. 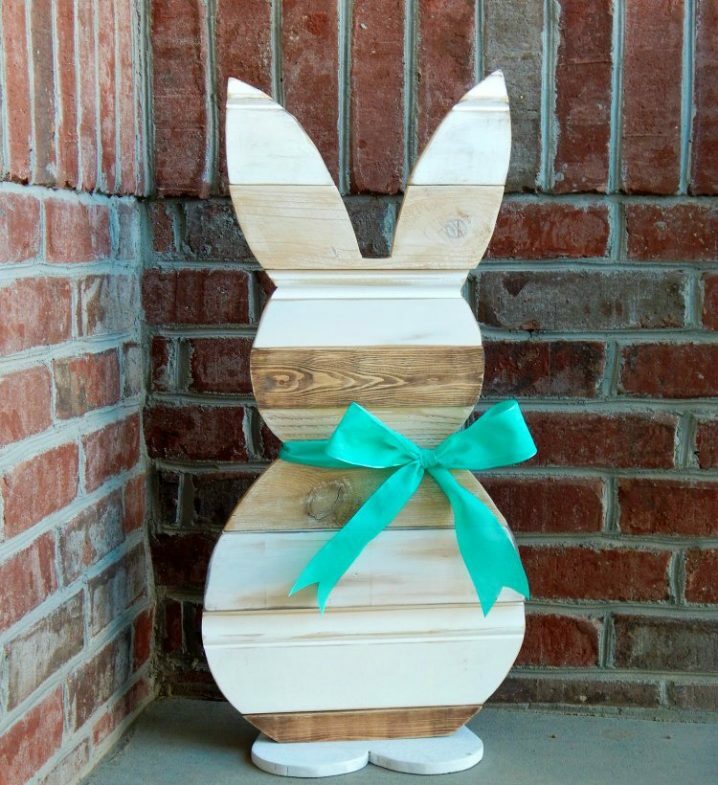 Use reclaimed wood or palettes to make some wooden bunnies or eggs. 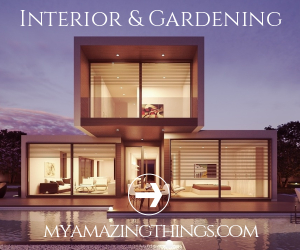 And although they can look good with the natural look of the wood, you can also choose to repaint the wood to make them look more eye-catching. 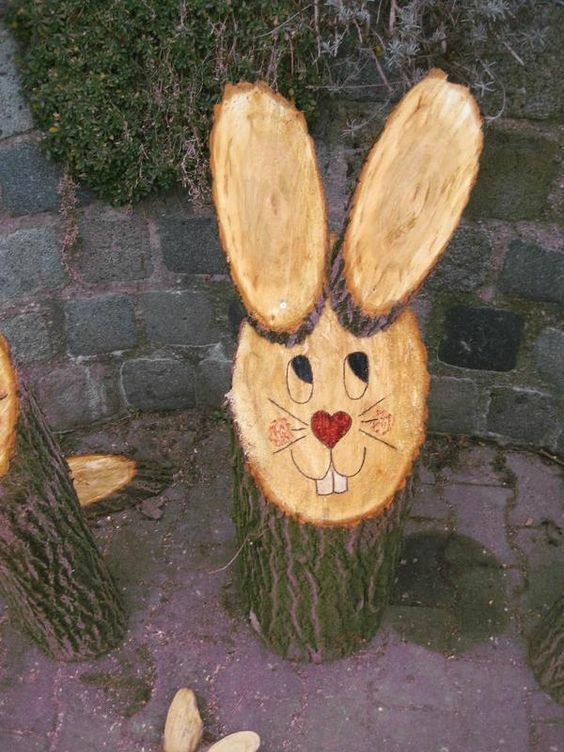 Even draw some faces on the bunnies to make them look more adorable. Here are several such ideas. 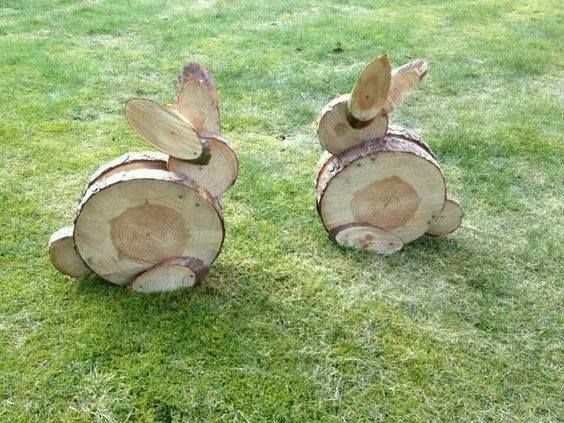 Besides reclaimed wood or palettes, you can also make some bunnies out of tree stumps or wood slices. There are no certain rules of how to make them. 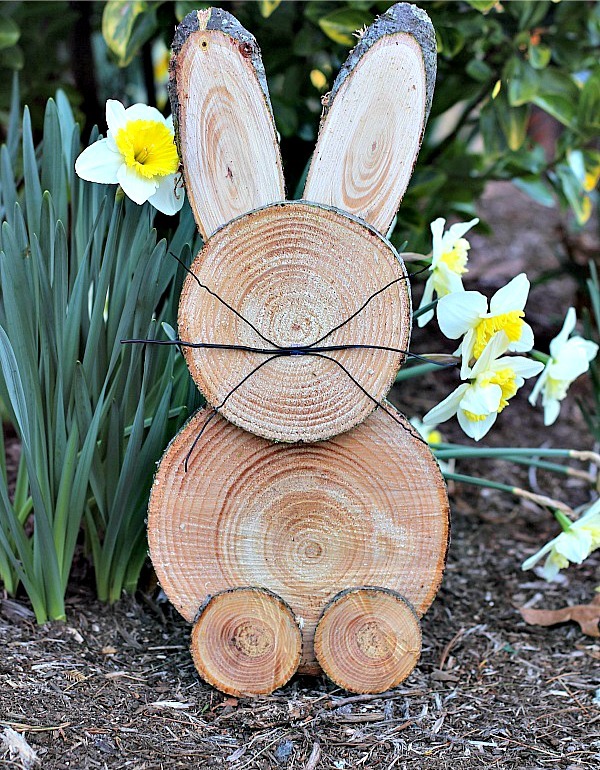 Just be creative and make the stumps look like adorable bunnies that will beautify your yard or porch. 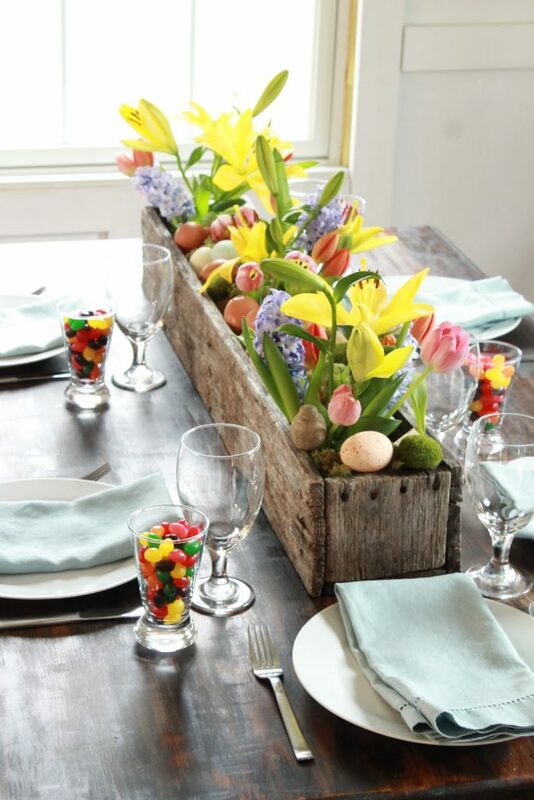 And of course you can choose some wooden centerpieces for your Easter table. 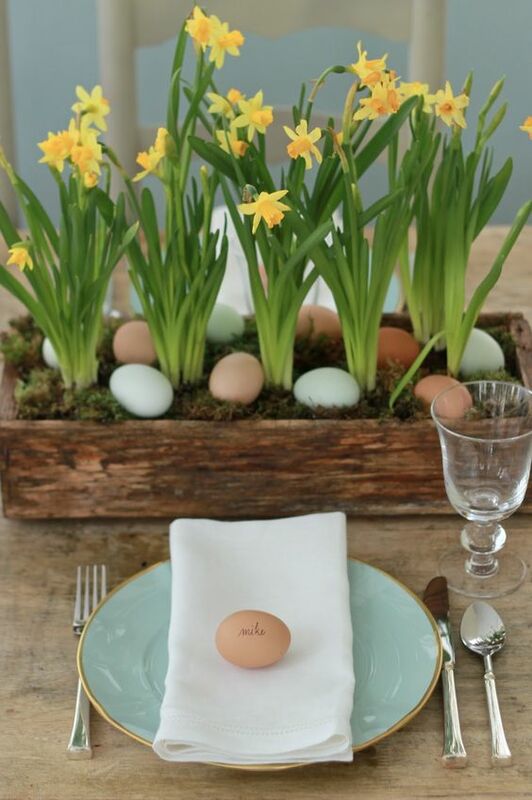 Get a wooden box and fill it with moss, decorated Easter eggs and some flowers. 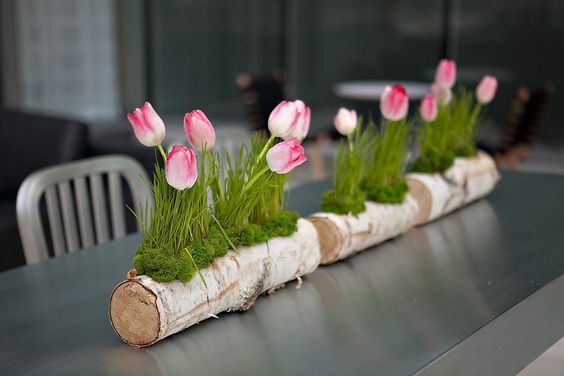 Or maybe get some wood logs and turn them into beautiful vases for flowers or some sort f centerpiece. Here are several ideas that you can copy. 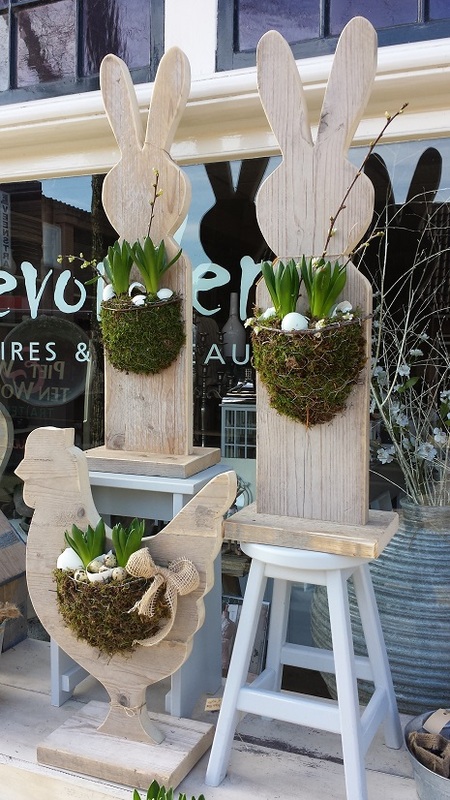 So, which one from the above wooden Easter decorations did you like the best? 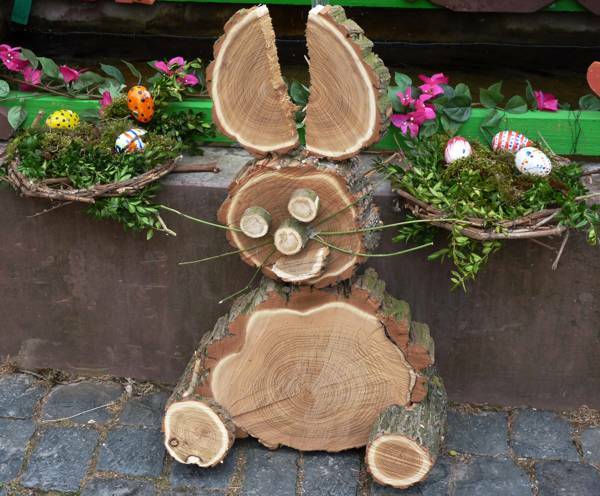 Tell us in the comments and also let us know if you have any other cool decoration for the upcoming Easter. And of course, stay up to date with the content of Top Dreamer to find many other decor ideas for all the upcoming holidays.